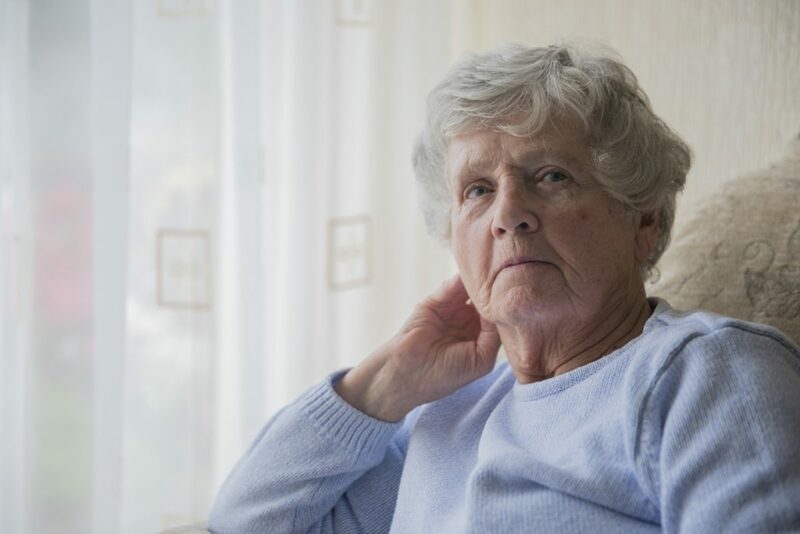 It’s worrisome enough to trust a loved one’s care to a stranger, but when those caregivers don’t provide the care you expect, the situation can move from worrisome to alarming. Nursing home negligence is an all-too-common scenario that millions of seniors and their families deal with every year. As concerning as this situation is, keep in mind that not every nursing home is bad, not every resident will be neglected, and that there are ways you can protect your loved one. One of the best ways to do this is to learn to recognize the signs of negligence so you can intervene early and prevent the situation from escalating. Sometimes negligence is just the result of poorly trained staff, one individual staff person, or honest mistakes. In other cases, the negligence can be a sign of a systemic problem in the facility. In any of these situations, early intervention can help prevent a case of neglect from becoming a pattern or developing into abuse. Nursing home negligence occurs when staff members or the facility fail to do something. It is a breach of duty and an indication of substandard care. This differs from abuse because there is no intent to cause harm, as is the case with abuse. Neglect can take many forms: physical, social/emotional, or medical. While it is possible to be unhappy with the level of care provided by a nursing home, that does not necessarily mean a senior has been neglected. Many seniors may complain simply because they are unhappy about being in a nursing home or are not used to having restrictions placed upon themselves. That does not mean the nursing home is being neglectful. True neglect leaves evidence and results in actual harm. Talk to your loved one. When possible, ask your loved one directly about your concerns and how they feel they are treated in the nursing home. Pay special attention to explanations for your specific concerns like injuries or weight loss. Take note of their demeanor when they answer you. Do they sound like their usual self or are they acting out of character or afraid? Visit more frequently. Seniors who have frequent visitors are less likely to be neglected or abused. Visitors can help provide care, keep the senior’s spirits up so they can better help themselves, build rapport with staff, and keep an eye how the home operates. Talk to nursing home staff. Talk to your loved one’s caregivers and/or the site manager if you are at all concerned about his/her situation. Be as specific as possible and non-threatening. Sometimes upper management is unaware of a staff members treatment of residents. Talk to a nursing home attorney. If you still have concerns or proof that your loved one is being neglected, contact The Beregovich Law Firm. Our nursing home attorney has experience dealing with situations of elder abuse and neglect and can help you start a conversation with a facility or begin a lawsuit if need be. Call The Beregovich Law Firm at (800) 631-9009 or email us to arrange a free consultation.